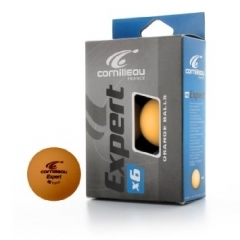 Contains 6 Cornilleau Expert White Table Tennis training balls. 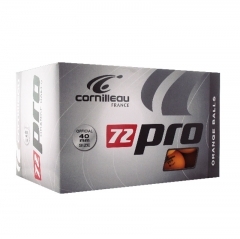 These balls are perfect for day to day training. 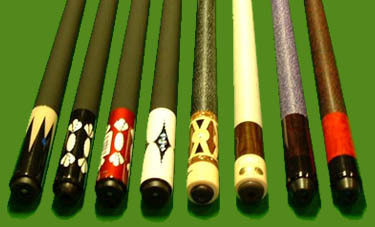 Each ball is 40mm in diameter. 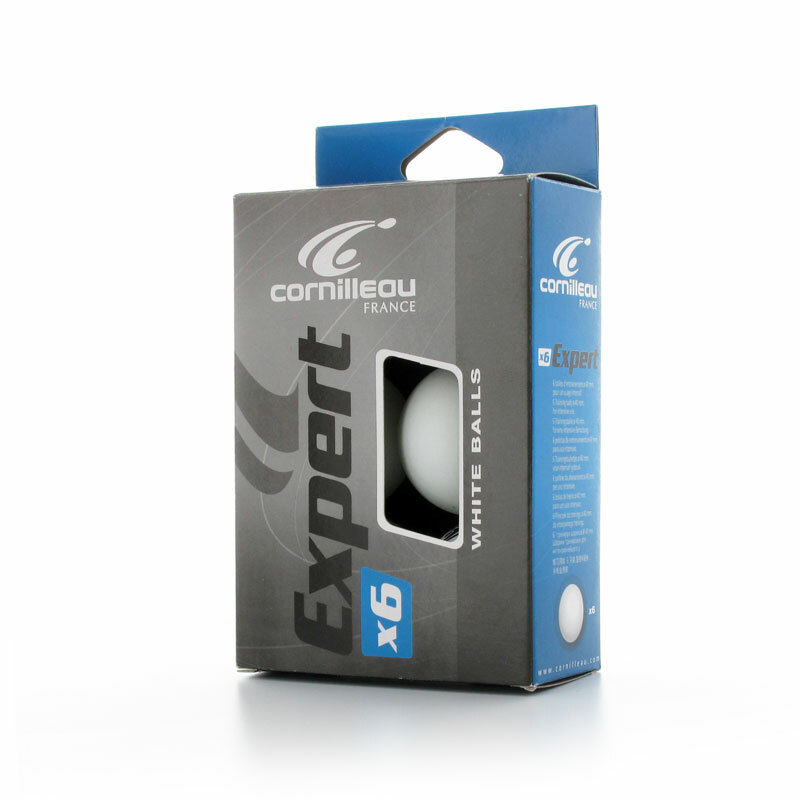 Cornilleau Expert Features: Color - White. 6 Balls in a box. Perfect for training and regular use. Official 40mm diameter. 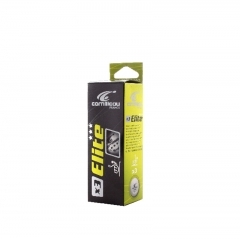 Ideal for serious training & intensive use. Available in either white or orange (we recommend white for use on green tables, whereas either colour is fine on blue tables).